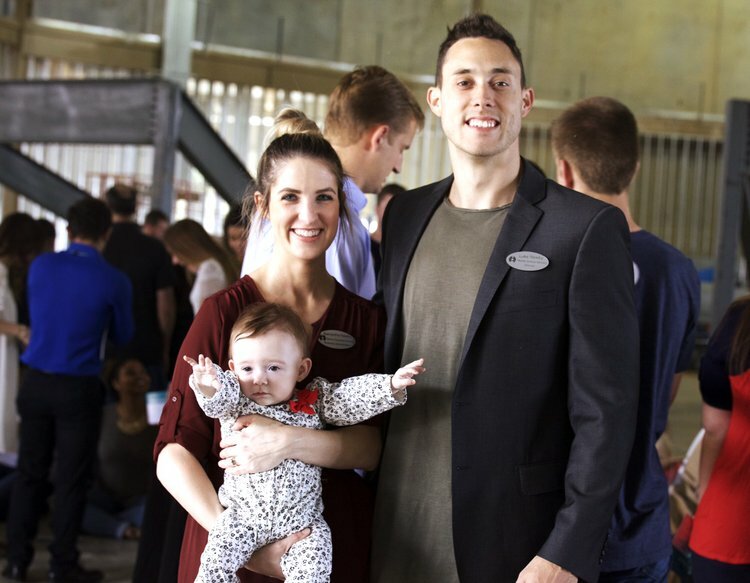 You’ve seen the Reach updates and you’ve watched the fly-over land videos on social media, and excited as we are about our new building, we’re most excited about the PEOPLE that will be joining our church family. This isn’t the first time we’ve moved! It’s amazing to see how, throughout the years, there have been people that arrived at a certain stage of our journey that have helped us build toward the next. One of those people is Luke Newby. 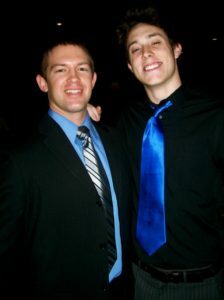 Luke is our Middle School Director and oversees Lift, our weekend student environment. 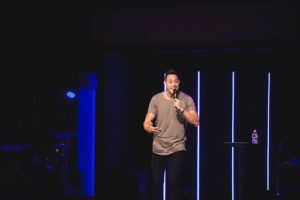 What most people don’t know about Luke, is that he and his sister were the very first students to attend Milestone’s student ministry, and now he’s leading in the very environment that his life was changed in. Today Luke shares about his journey the last 15 years and why he is so passionate about giving toward our new church home. “My upbringing wasn’t what you would call ideal. My parents struggled through alcohol and drug addiction, and it ultimately led to their divorce. Dysfunction and chaos were things I witnessed first hand. I knew there was something more to life than the brokenness I had experienced and it only took a few key individuals looking past my weird dress code and eccentric attitude to show me that God cared deeply for me and wanted to use my life to impact others. My first experience at Milestone was at Indian Springs Middle School. I remember drinking soda during the message, skateboarding behind the school and being intrigued at everyone’s passion for Jesus. 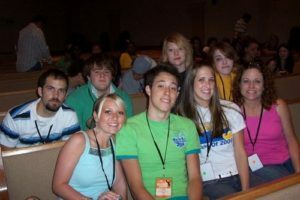 Before Elevate even launched as a student ministry I had a defining moment at a prayer gathering with several people from Milestone. I remember Pastor Tyron and a group of young adult men praying for me. I thought to myself, these guys love Jesus AND are cool! They weren’t fake or out of touch with reality and I had never seen anything like it. The early Elevate meetings in 2004 took place in an insurance building not too far from our current space. It wasn’t flashy. No moving lights or cool worship but the relationships I made with the leaders would mark my life. I saw first hand what living a life of purpose looked like. Passionate. Wild. Loving. I was hooked. I was 16 years old at Elevate’s first retreat when I would meet my future wife, Samantha. I remember thinking “I have no chance with her”. I still wonder how I lucked out! After moving from Indian Springs Middle School, Milestone Church opened the doors on Willis Lane. We parked in the grass when attendance outgrew the building (not much has changed hah!) and used every inch of space there. I remember late Wednesday nights after Elevate sitting in development groups, growing as a young man in Christ. 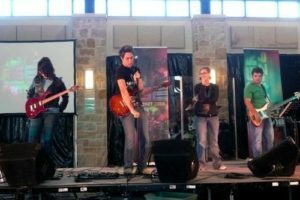 I played in the worship band on Wednesdays and led children’s worship on the weekends. I loved serving and my time at Milestone was the highlight of my week. Luke, his wife Sam and now their daughter Winslet are leaving a legacy at Milestone because of the power of spiritual family and because others before them chose to give toward what God is doing in this church.